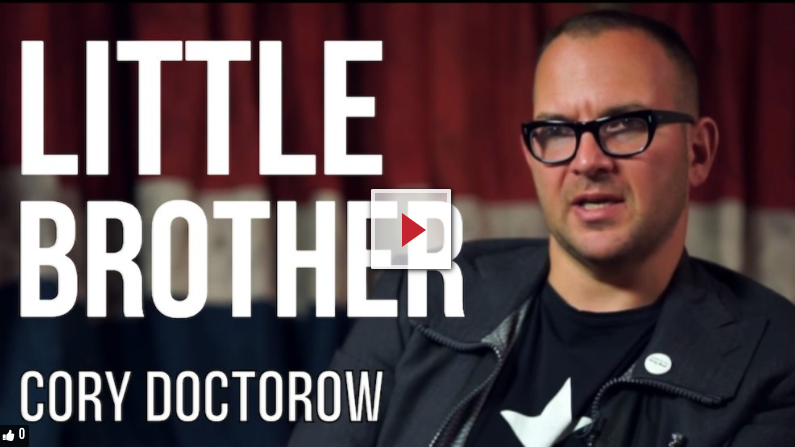 The always thought-provoking Cory Doctorow recently appeared on the London Real podcast, and I enjoyed his thoughts on the process of writing and how good science fiction is influential rather than predictive. These are the kinds of words that help me realize I should get up right now and start making new stuff. Click on the image below to listen from the point he starts talking about these subjects and, if you’re into it, be sure to listen to the rest of the podcast.